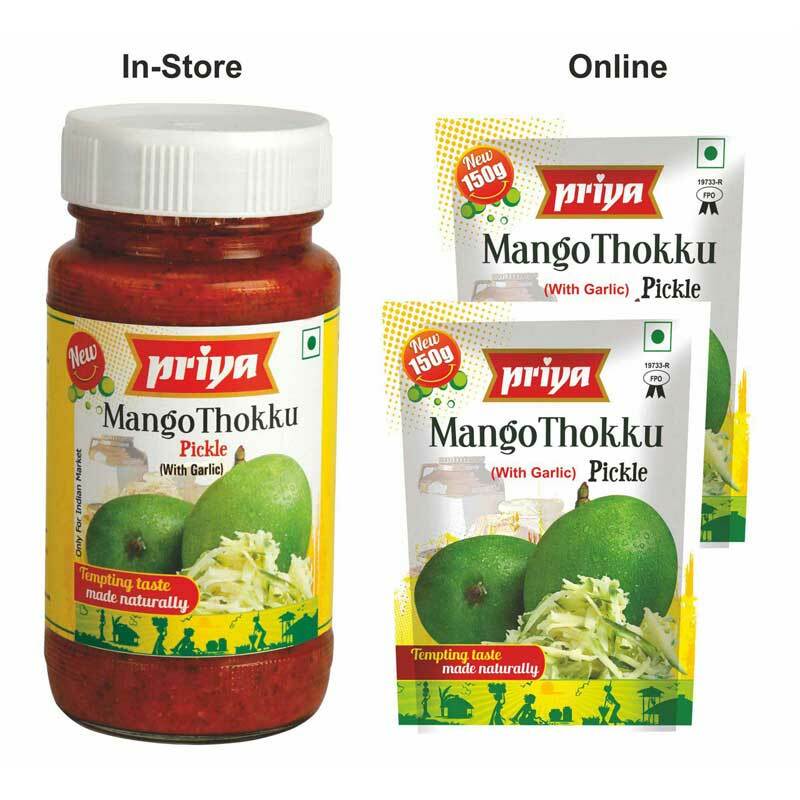 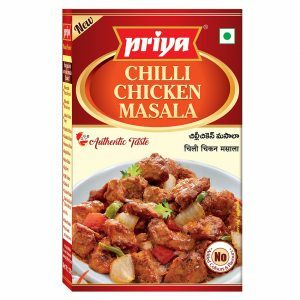 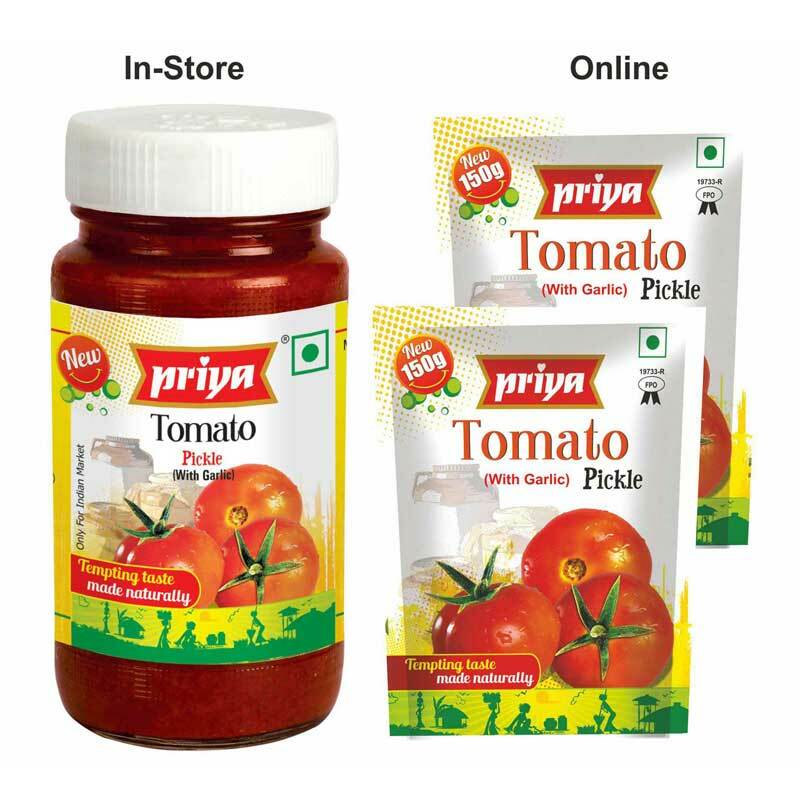 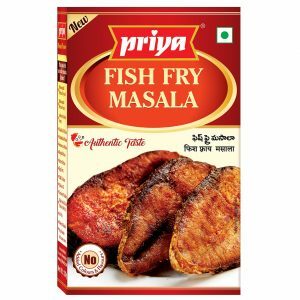 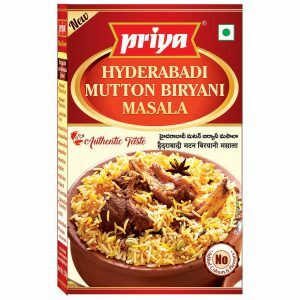 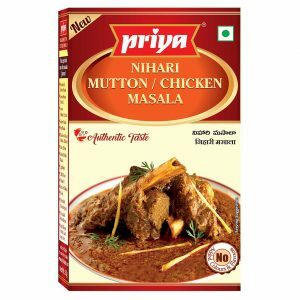 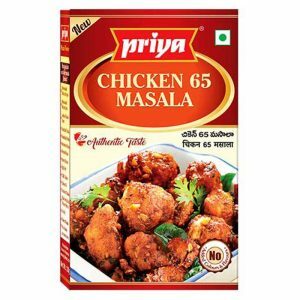 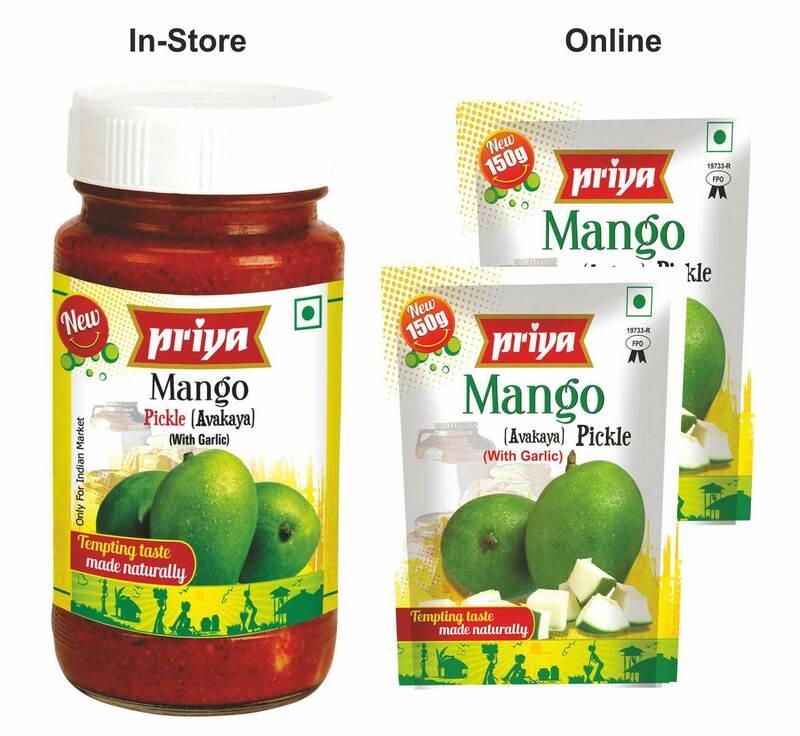 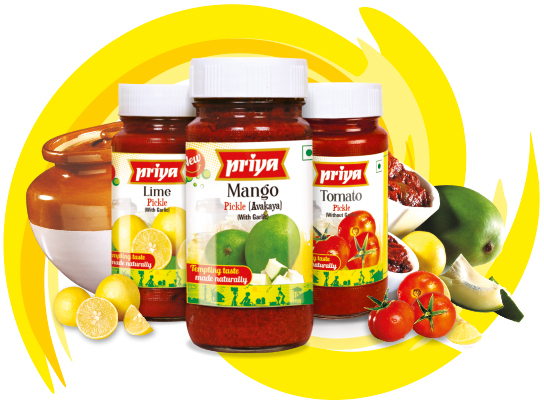 Priya Foods brings you a subtle taste of sweetness in sweet Mango Chutney. 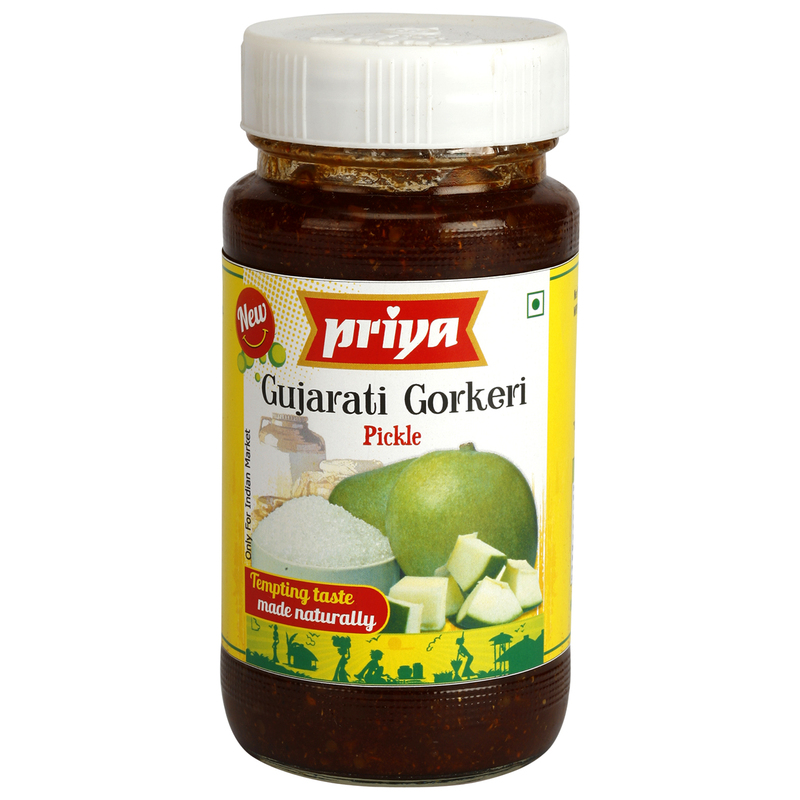 The pickle is an alluring mix of sweet and sour taste. 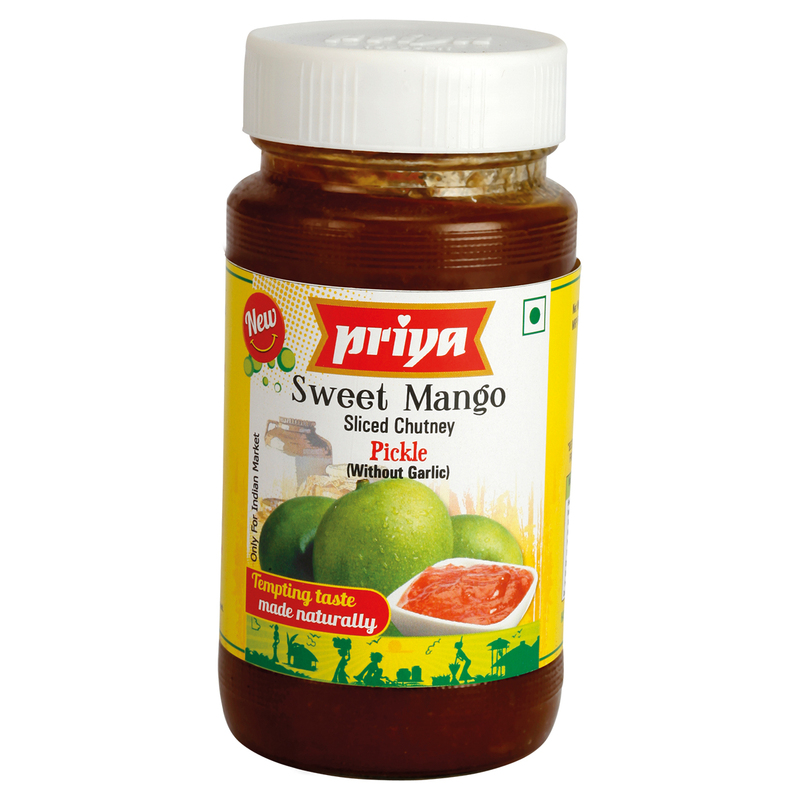 With its appetizing taste, it can be a good substitute for jams and we are sure you can easily win the your kid’s heart.